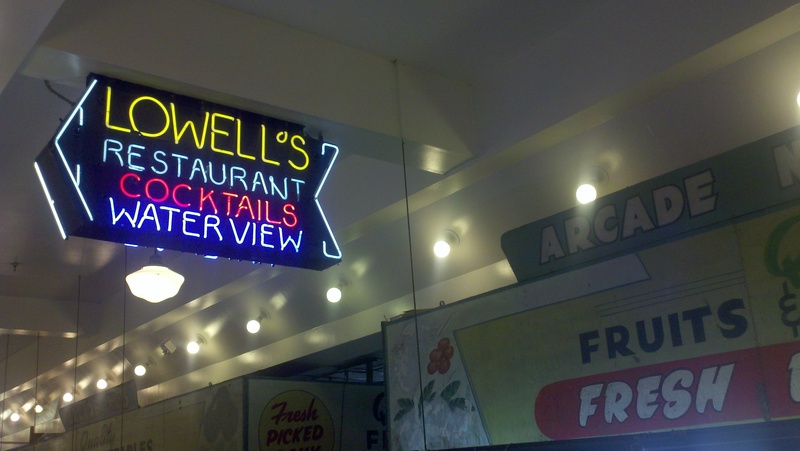 LOWELL’S! Seattle Weekly names our’s in TOP 10 Meat Loafs! This decades-old Seattle institution inhabits three floors in the heart of Pike Place Market. Seafood dominates the large menu, but there’s also a delicious meatloaf sandwich available. The meat is smoked over hickory chips in-house, giving it an extra depth of flavor, and wedged into a sandwich that’s comprised of iceberg lettuce, tomato slices, sun-dried tomato chipotle sauce, and two other local favorite ingredients: Beecher’s white cheddar cheese and a fresh ciabatta roll from Macrina. Best Meat Loafs in Seattle; Lowell’s In-House Smoked Home-Made Market Spiced Meat Loaf Sandwich on Fresh Macrina Ciabatta Bun with Beecher’s “Flagship” White Cheddar Cheese! After all I’ll be ubscribing to your feed and I hope you write again very soon!